Home Gizmos Is Face ID for Apple’s iPhone X a failure? Apple just launched a new Apple Watch Series 3 with LTE support, iPhone 8 and 8 Plus to succeed the 7 and 7 Plus and the highly anticipated 10th-anniversary edition iPhone X (10) at one of its most important keynotes in a long time at the new Steve Jobs theatre in Apple Park. While most of the keynote went really smoothly in true Apple fashion, there was one big glitch that cost Apple a little hit in their stocks and a rush of fear and doubts among those looking to get the iPhone X. As part of its demo to showcase Apple’s very first venture into facial recognition called Face ID, Craig Federighi, Apple’s senior vice president of Software Engineering took the stage to unlock the newly announced iPhone X in front of eager eyes across the auditorium and the web. 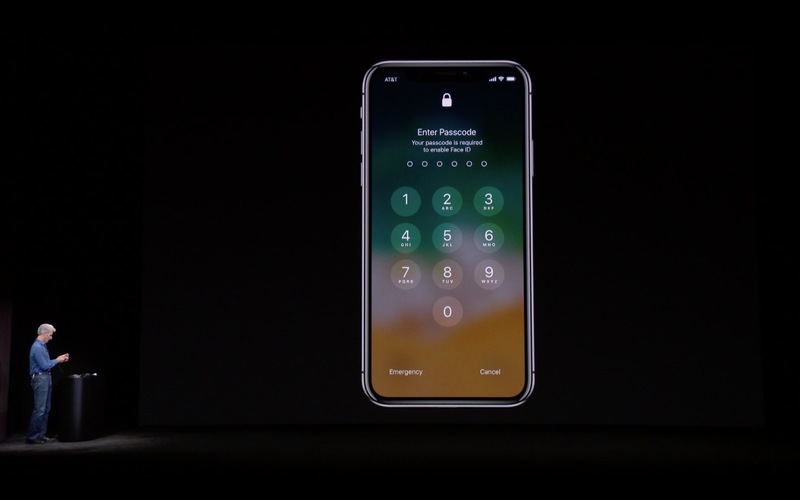 The process to unlock the iPhone X with Face ID would be to look at the phone and swipe up. But Craig’s first attempt wasn’t successful and the phone prompted him to input the passcode instead. While Craig frantically tried to gloss over the situation by using a backup demo device, viewers around the world were caught by surprise at that unexpected failure and began to doubt the true capabilities of the system. To be honest? Nothing! Face ID actually worked as it should. But the first phone that Craig picked up was not setup for the demo. 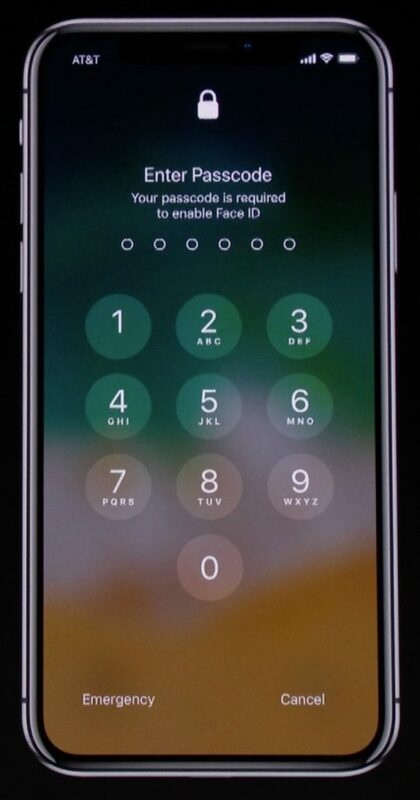 If you read the error that it showed, the iPhone actually said “Your passcode is required to unlock Face ID” which is a common security feature even for Apple’s current TouchID. So the feature itself was probably working perfectly fine. The person responsible for setting up the phone may not have unlocked it or the phone might have rebooted prompting that initial passcode lock. But Craig aware of being observed by over hundreds of attendees and millions of viewers online was probably too nervous to even read the message and considered shifting to the backup. Well not really. Here’s why. While facial recognition technology has been around for a few years now, it only recently has entered the smartphone industry. Samsung’s attempt at facial recognition using Iris scanning sounded great but was more of a gimmick than a trustable security feature. Apple in its true fashion wanted to take its time to perfect the technology and have been working on this for a few years now. Apple’s Face ID is based on a very complex but powerful neural engine and recognition mechanism with a dot projector that has more than 30,000 visible dots projected onto one’s face to build a unique facial map, an infrared camera to read and capture the dot pattern and send the data to the secure enclave on the A11 Bionic chip to confirm a match, and a flood illuminator that helps identify your face using an invisible infrared light to enable Face ID even when it’s dark. Apple further claims that it can recognize changes in your appearance whether it’s wearing a hat and scarf or growing a beard. 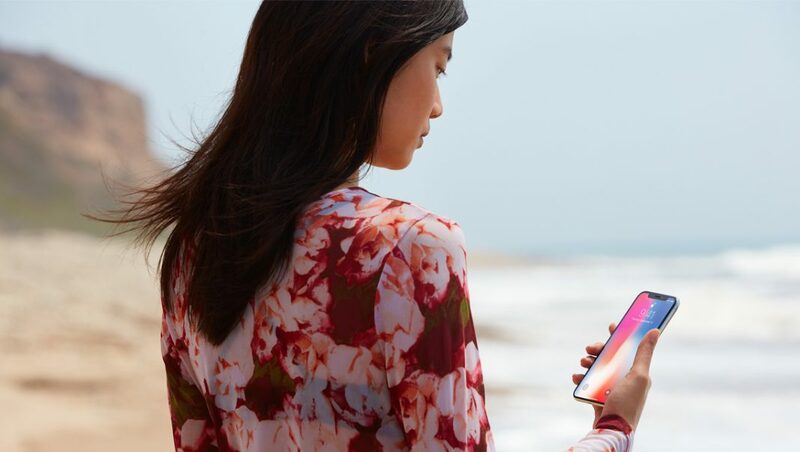 Apple further made sure that Face ID works only when your look towards the iPhone X with your eyes open to prevent unwanted access to your device by exploring the facial recognition technology. We still have to wait and see how Face ID performs in the real world and how reliable and easy to use it can be but that’ll have to wait until the launch of the iPhone X on November 3rd. Are you ready for Face ID?